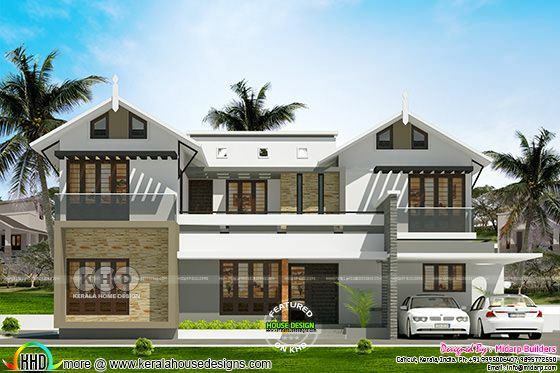 2475 Square Feet (230 Square Meter) (275 Square Yards) 4 bedroom house plan with estimated construction cost. Design provided by Midarp Builders from Calicut, Kerala. Ground floor area : 1570 sq.ft. 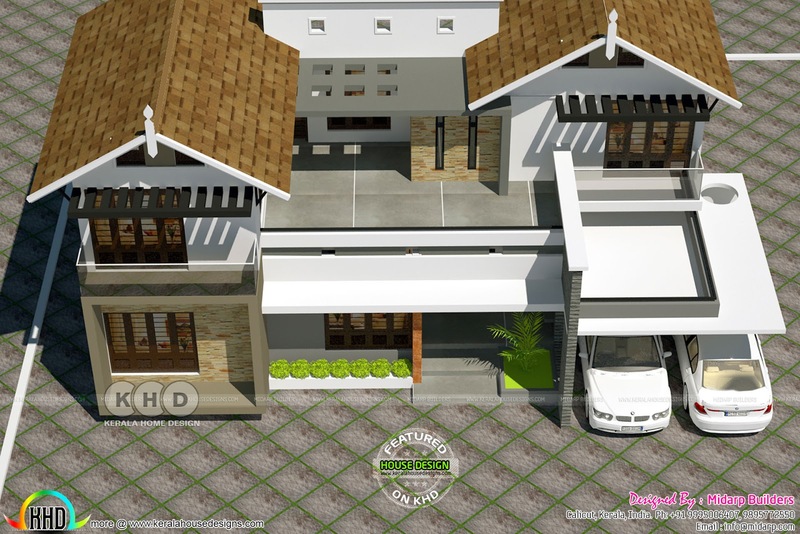 First floor area : 905 sq.ft. 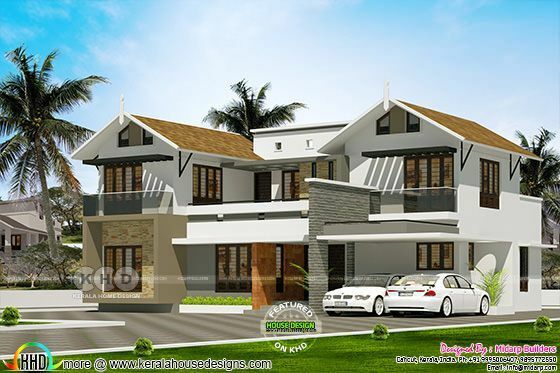 0 comments on "2475 square feet 4 bedroom house ₹40 lakhs"